Follow link to to be dragged out of your comfort zone! Many church and denominational leaders are taking a closer look at evangelism, disciple making and retention rates. There are some good resources around. 1. The well known, world wide, Alpha course in 2016 quoted a retention rate of over 80%. That’s extraordinary when around 30 million people with over 100 languages have had contact with the course. 2. The local Anglican churches are working with Col Marshall and Vinegrowers. Harry Leesment had a role in Paradise Church in Adelaide to introduce a discipling follow up system based on this model. 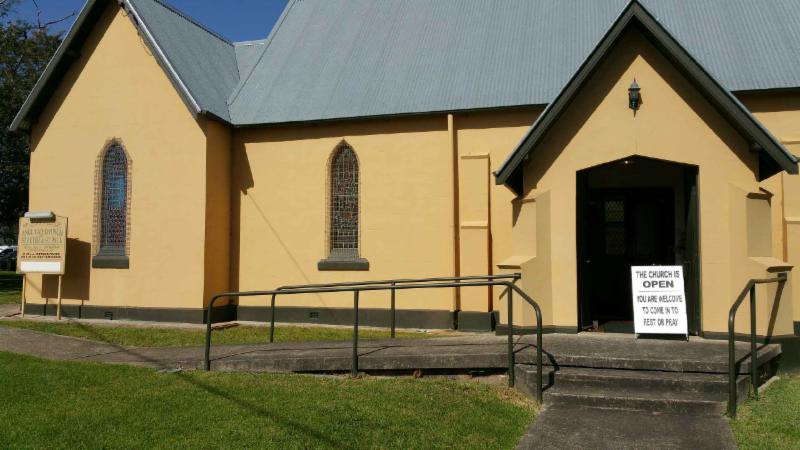 Soon this church was Australia’s largest with a retention rate of 65%. b) a group with New Christians only and their Counsellors. We refined that process so that these ultimately became permanent “Life Groups” but as all their friends/family/contacts were unsaved fresh people, they groups became uniquely evangelistic centres, continuing to bring many unsaved in on an ongoing basis! ‘I Can Only Imagine’ has made more than the Last 5 Academy Award Best Pictures winners. 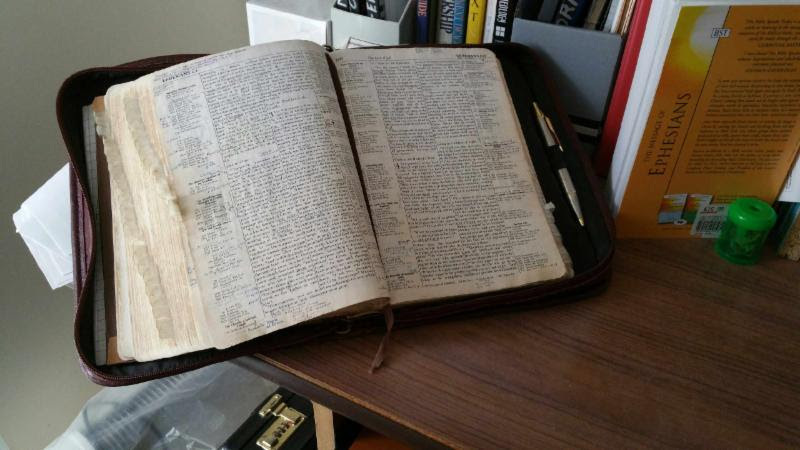 A well worn Bible spied in a local pastors study. Illawarra’s own Hengki Widjaja is one of the speakers (see video for a ‘face to a name’), no doubt he’ll be sharing what God is doing in our region and bringing back inspiration and ideas from all over the country. Movement Day brings together Church, Non Profit and Marketplace resources to advance the Kingdom of God in unity. There are over 20 high profile speakers. Risk it and send someone from your church who responds to the big picture and loves being stretched. This is too good an opportunity to miss, it’s where the action is! This course was introduced into the Illawarra around 20 years ago by Rev John Thew and Rev David Bartlett and has spurred many people on in mission endeavours over that time. 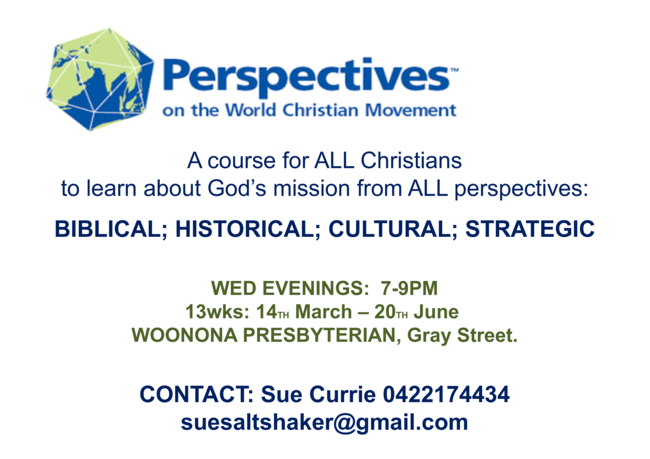 The course this year will be run from Woonona Presbyterian Church in Gray St Woonona, Wednesday evening 7-9pm, beginning 14th March through to 20th June(excluding two weeks school holidays). 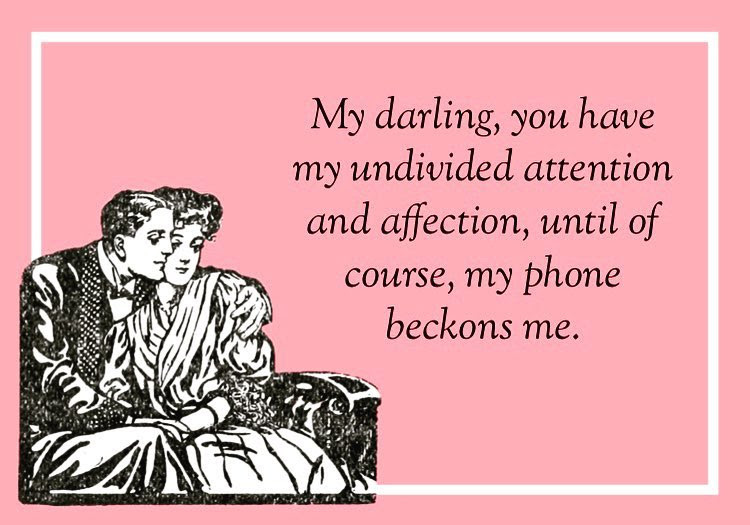 As always it will be run by trained facilitators. Illawarra Prayer Breakfast 7am Friday May 25th Salvation Army Wollongong.